Social Media Fast Facts Analysed! 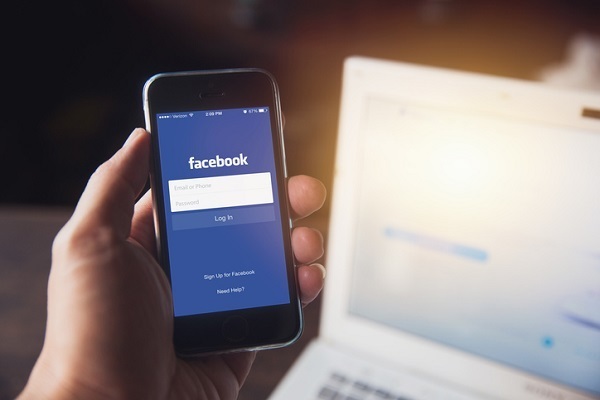 It was predicted that there would be a distinct drop in social media advertising, particularity on Facebook following the past months discovery that facebook had shared users data with 3rd parties. However digital marketing boffins across the globe have been surprised to see the newest stats from 4C which show that in fact the overall ad spend has increased. Digital marketing experts in have been reviewing the end of month figures for March which show that year on year there was an increase in spend of 62%. Its not just facebook that has seen a peak in advertising spend either, Snapchat has witnessed a huge increase of over 234% in year on year advertising spending. This has been largely due to the changes that developers have made to the layout which now see more advertising space available. Mushroom internets digital marketing experts are adept at placing a range of adverts on all forms of social media platforms. 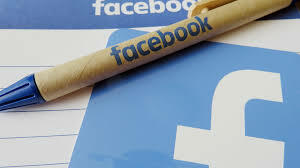 We have run large scale targeted campaigns on facebook that are designed to appeal to specific users. These adverts work by the editorial team running an advert targeting a specific demographic. If for example we were tasked with running an advertising campaign aimed to increase sells of a dog head collar then we were adjust our targeted demographic to include those interesting in dogs. Likewise if our intended target audience was those based in a particular geographic area we can adjust ads accordingly. Facebook adverts are so popular amongst social media managers who liaise with their web development team to design adverts that have a great user experience because you can personalise the adverts to ensure they appeal to a particular audience. For example there are many factors that can be changed in tailor made advertising campaigns to ensure they 'tick all the boxes' so to speak.